Remember to vote for your FAVORITE show ever: @TheFostersABCF is up for #ChoiceDramaTVShow at http://t.co/kKPhqdY5b8! 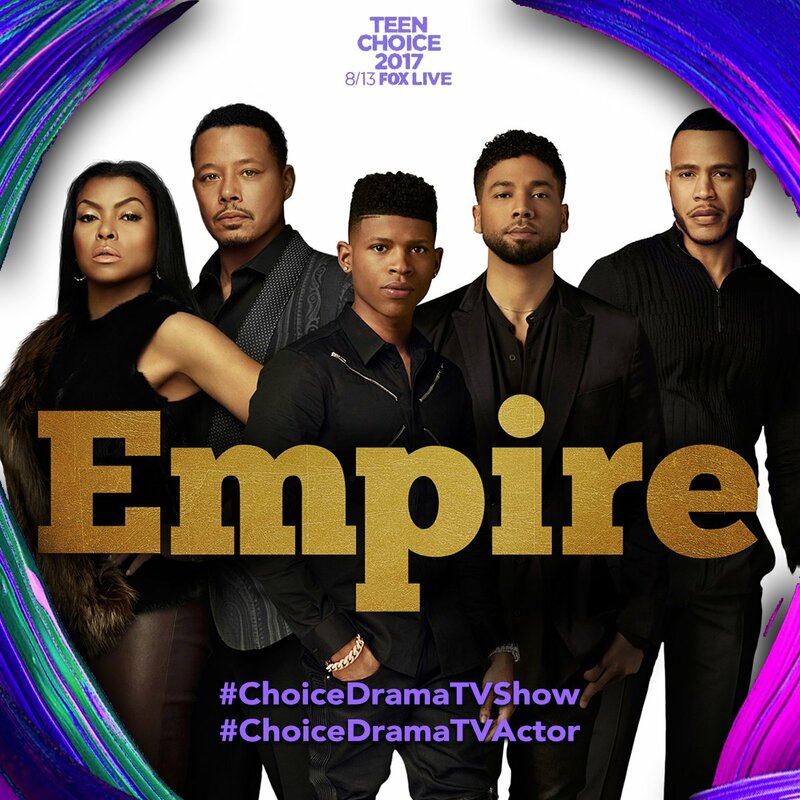 Vote for @EmpireFox and help them take home two #TeenChoice Awards! Congrats to @PLLTVSeries for winning the #ChoiceDramaTVShow at the #TeenChoiceAwards! 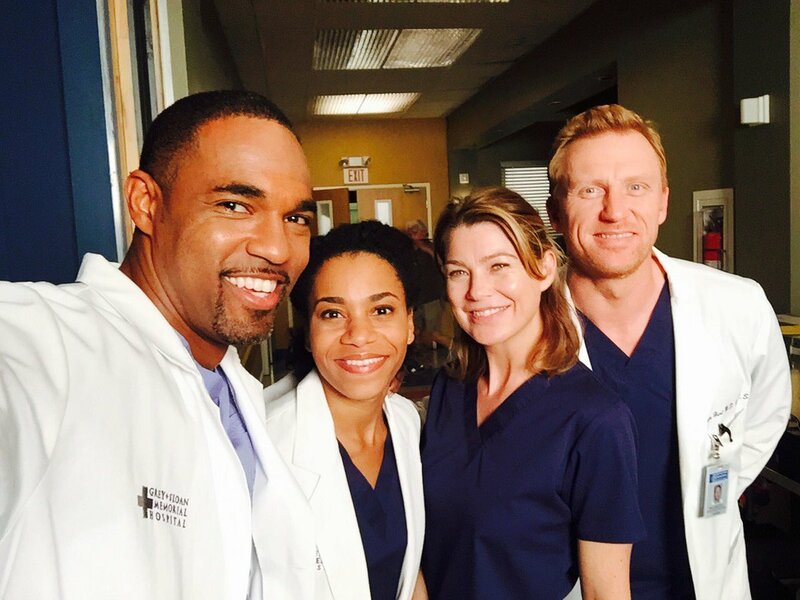 Woohoo Liars! 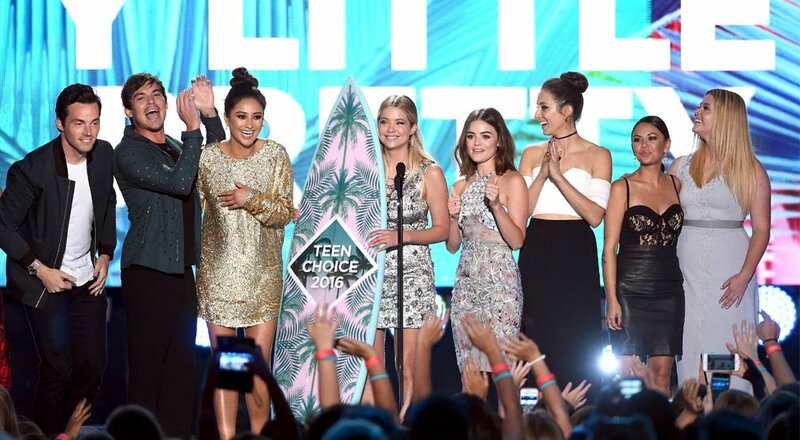 #ChoiceDramaTVShow category goes to #PrettyLittleLiars at the #TeenChoice Awards! Thank you. Thank you. Thank you. ???? My #TeenChoice nominee for #ChoiceDramaTVShow is #TheFosters! My #TeenChoice nominee for #ChoiceDramaTVShow is #PrettyLittleLiars! Is your favorite show #TheFosters?! Vote for us to win a #TCA by tweeting: #ChoiceDramaTVShow + @TheFostersABCF!